It was a 420 Media, Inc., a digital marketing company owned by a woman, aired the first cannabis commercial that made history during the Super Bowl LIII weekend. The commercial was aired on television depicting cannabis education and featuring a Senator who is a Rastafarian leading the advocacy for legal cannabis in the Virgin Islands of the United States. This cannabis commercial is the first of its kind and so has made history on the online television network, HDYK. The cannabis commercial showcased famous voices in the community and industry. There were thirty TV commercial spots that aired while the Super Bowl LIII was going on. However, the cannabis commercial was the first of its kind as it relates to television ad campaign. Governor Albert Bryan, Jr. was the one who approved the Virgin Island’s medical cannabis law in January 2019. This has made the Caribbean territory one of its most recent to open up its doors to cannabis businesses and possible tourism possibilities. This move has been in its planning phase behind the scenes for years. Voters in the U.S. Virgin Islands favored the medical cannabis referendum in 2014. Additionally, the island and other U.S. regions have already approved medical cannabis including Puerto Rico and Guam. It was the right thing to let the cannabis commercial feature the Senator from the Virgin Island that has served seven terms and is popular among the residents of the island. In fact, Senator Positive T.A. Nelson is a nominee for commissioner of the Department of Agriculture and is among the most important leaders of the fight for cannabis law reform. So it is fitting that he be the one showcased in the cannabis commercial during the Super Bowl LIII. The science behind medical cannabis is real and so is the rationale, health, opportunities and the economics. In fact, that is what the Senator also thinks. He was honored and excited to be part of this cannabis commercial created by 420 Media, which is one of the companies on the frontline in the fight for cannabis legalization. The cannabis commercial is part of the fight against cannabis prohibition. The group efforts that are initiated means that there is a mindset for change that should have taken place decades ago, but because of the stigma, it remained held up until education and research has now brought it to light. On a national level, there has been somewhat of a pushback for years. Media markets in the local area are changing this slowly and 420 Medial, Inc has stepped forward to be the leader of change according to its CEO, Kerri Accardi. The key is to educate and inform the mainstream audience about cannabis benefits. 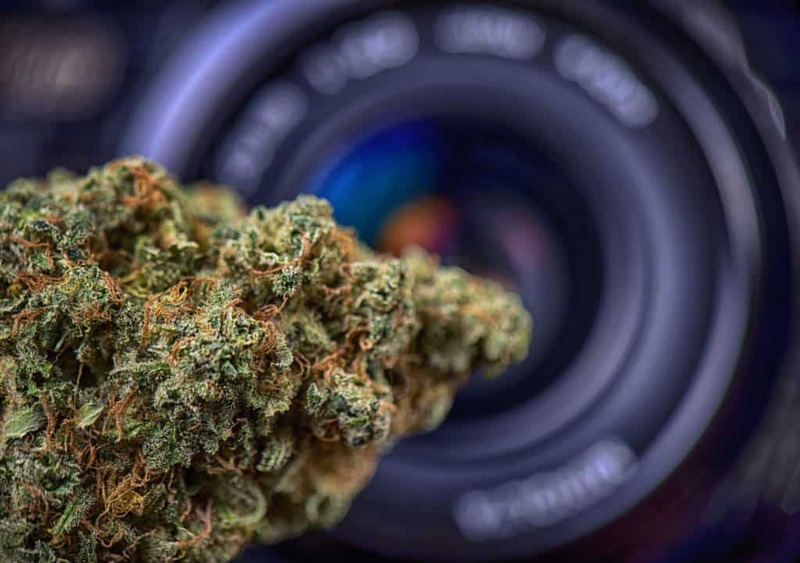 This media company has plans of continuing to embark on an awareness and education campaign using the help of other experts in the medical, entertainment and sports field in sharing information about medical cannabis and its proven benefits. 420 Media Inc. is looking forward to making a difference in new markets and reaching out to consumers in states where cannabis is already legalized. On Super Bowl LIII day, the public service announcement or PSA was sponsored by 420 Media and other marketing agencies including Humboldt Grace, Nature Nurse Products, Curved Papers and Age Vital Pharmacy; all of which have been in the cannabis industry for years and know the cannabis culture. Nature Products uses their knowledge of medicine and nature to create medicinal products with an organic twist. Age Vital Pharmacy is a company that focuses on wellness and research for the local community.